Avoid scrapes and cuts to your neck. 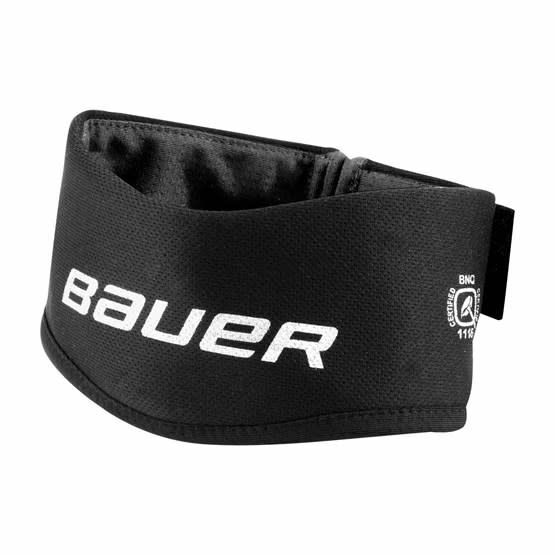 Thin, lightweight and adjustable, this bib extends down the front of the neck area and is both BNQ and CE certified, protecting your neck with DuPont™ KEVLAR® fibers. Revolutionary 37.5®Technology evaporates moisture for enhanced comfort. 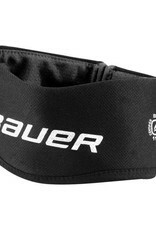 Introducing the revolutionary 37.5® Technology from BAUER. 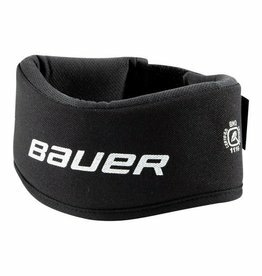 Integrated into BAUER products, this material is scientifically proven to increase performance whether you’re working out or winning the third period. By evaporating sweat and removing it from the body, 37.5® Technology gives you the energy you need to evaporate the competition.